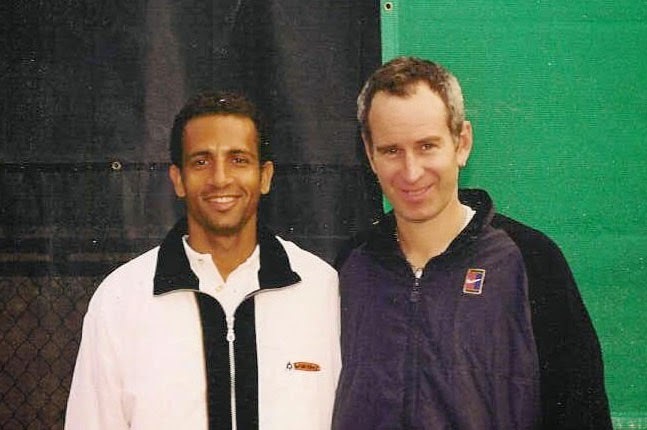 Yann Auzoux has been a tennis instructor for over 25 years and his experience is truly vast, ranging from the eager youngster all the way up to the professional standards required of the elite players. 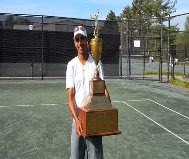 For the past ten years Yann has been coaching a high school tennis team and their winning record is an impressive 95% over the past ten years; even more impressively they have been undefeated during the last five years. 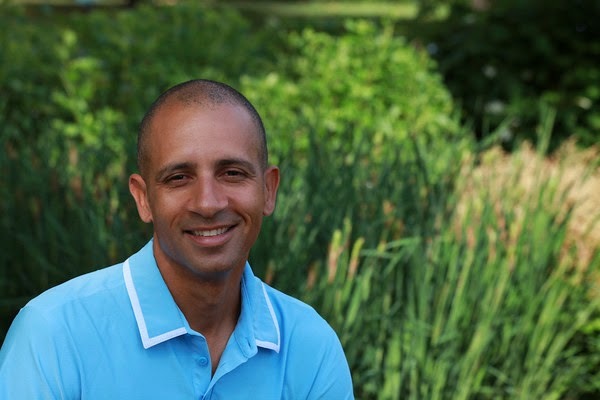 Yann has brought his wealth of experience in tennis to the online community and has been an avid contributor to tennis.com, for a number of years now. Yann’s success has come from his ability to teach complicated concepts in very simple and intuitive ways. This has allowed his students, regardless of ability level, to understand and apply the training tips to their own game. That way, through the curriculum, players are able to see tangible improvements in their game very quickly. As such, Yann’s video training series has created great results for many students in a relatively short period of time. For Yann, all training should be fun and well organised and his video series is no exception; walking students through complicated concepts from point A through to point Z. If you study via Yann’s training courses then you will be taken through the vital steps in an intelligent manner and via a system that is so powerful you will improve your game without even thinking about it, simply by doing and feeling. The secret to being a great player, according to any top coach, is being able to play the game instinctively and not have to think too much about it. The thinking comes ahead of the game but instinct takes over during the match. Let’s take a look at a couple of Yann’s courses in more detail, in particular the Serve Accelerator. Over the last 20 years Yann has mastered this course as both a coach and professional player. The course provides a step by step progression that gradually helps a player to maximise their personal talent. The course is designed to be easy to grasp but very dominant when applied. This course will help you to master your toss and will make you understand the mechanical chain that optimizes your power and your control. Importantly, students will learn how to develop their serve whilst preserving their joints so that they do not develop bad habits that could cause injuries. Yann will tell you that this is one of the best investments you can make for your game and seeing as the serve is so important to any player’s game who could disagree. Yann has put into practice his own training methods and with his relatively small frame of 5'10 and 150lbs he has been able to generate up to 135mph serves, which is almost 1 mile per hour per pound of flesh. That is very impressive for any player. Next, there is Yann’s renowned course in dynamic footwork. Now, no one ever talks about the importance of footwork but Yann can teach you the most important topic no one ever talks about or teaches. Yann has spent an extensive amount of time on technique and strokes but if you do not get to the ball, you will not hit it. Contrary to what many people think, footwork is not as simple as "moving your feet", there is so much more to successful footwork. In this easy to understand course, Yann walks you through steps that will make you gain seconds in your movement. Imagine what you would do with seconds to spare every time you get to a ball. Additionally, footwork means getting to the ball in the right position so that your body is never in your way but instead gives you all the extra stuff you need for a winning shot. Just like every aspect of your game, there are footwork patterns to learn that maximize your options based on the situation you face. This course will change the way you move and show you that Federer can be emulated. Yann’s video training series are essentially documentaries which explain his many secrets and insider knowledge of the game. This advice has led to his great success which has seen his teams remain undefeated, year after year. Each and every player who undertakes Yann’s training complete the same curriculum and a brief look through his results will show that they keep on winning. Subsequently, it is clear what Yann has to say is essential for any player to improve their game and clearly a recipe for success, for any level of player. Do you want to improve your game? Do you want to know what Federer does that is so special? Then why not take up the challenge and let Yann show you how to improve your game and maybe you can start an undefeated streak.